Africa’s growth as an investment destination requires transport networks that are geared to facilitating, supporting and sustaining its development. Efficient transport is a critical component of economic development. We have many years of transport experience in Africa, having delivered tailor made solutions to clients providing air, road and rail services. 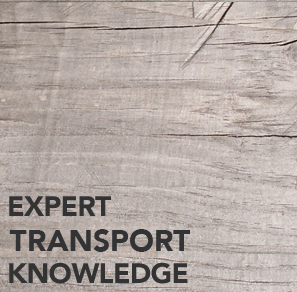 Our partnerships with globally experienced transport advisors bring our clients global transport expertise. Our airline solutions are aimed at improving our client’s operational and financial performance. Our rail transport solutions help our clients align their business models with the envisaged development of their country. We help our road transport clients maximize their operations with regard to their environment.